A lightweight eye cream with powerful antioxidants and herbal oils that gives deep nourishment for gentle under-eye skin. 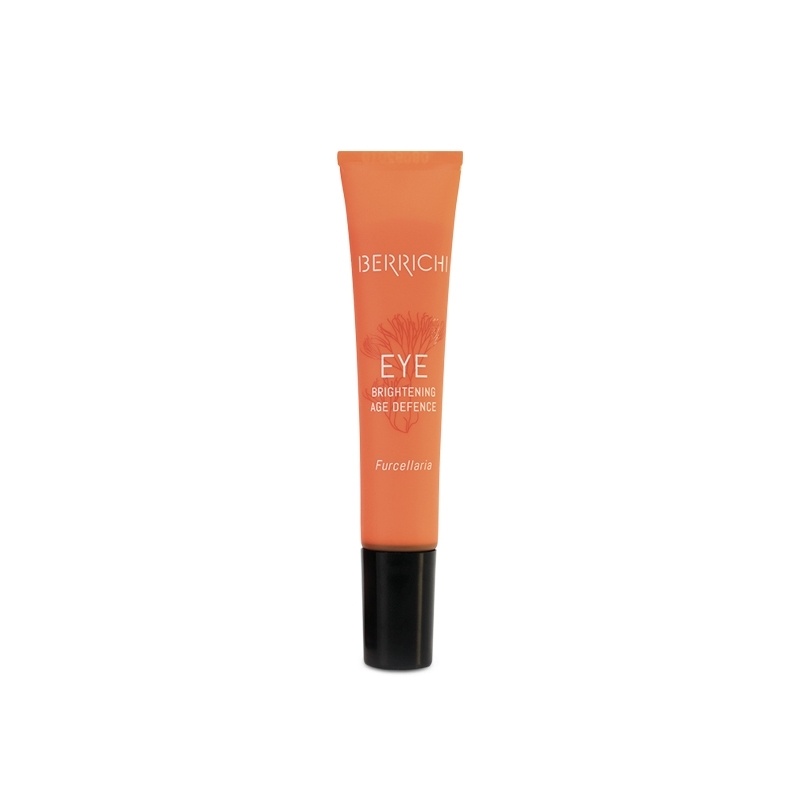 Lessens the appearance of dark under-eye circles. Prevents wrinkles and reduces signs of premature aging, restores skin’s natural balance and natural barriers. # No parabens, sulphates, phthalates, artificial flavours. Organic. Suitable for vegans and allergy sufferers. Cruelty free: not tested on animals and no animal-derived ingredients.